After this logistics business attempted their own cost savings initiatives, the nationwide warehousing operation engaged Silverback to determine if there was additional profit to be made in their business. 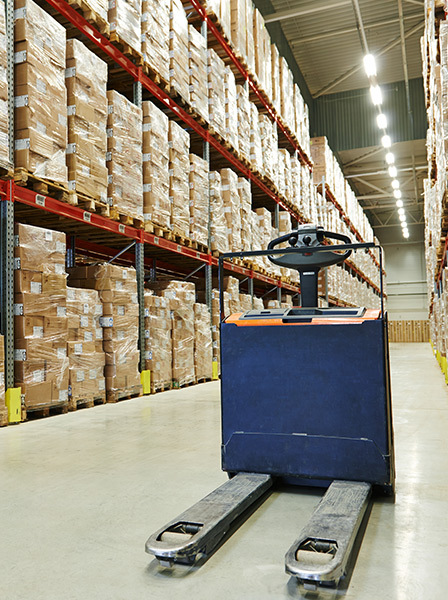 With the warehousing and logistics industry being a low-margin, highly competitive business, profit margins continue to be squeezed with customers demanding more for less. Silverback utilized its proprietary cost reduction methodology across a broad spectrum of expense categories. Our team of experts collected and analyzed data from the previous 12 months to develop a strategy to reduce expenses and improve pricing and terms with key suppliers. The CFO was pleasantly surprised with these unparalleled results. In fact, Silverback found the client had done a superior job in most cases. Our found savings came principally in areas not generally known to most clients.